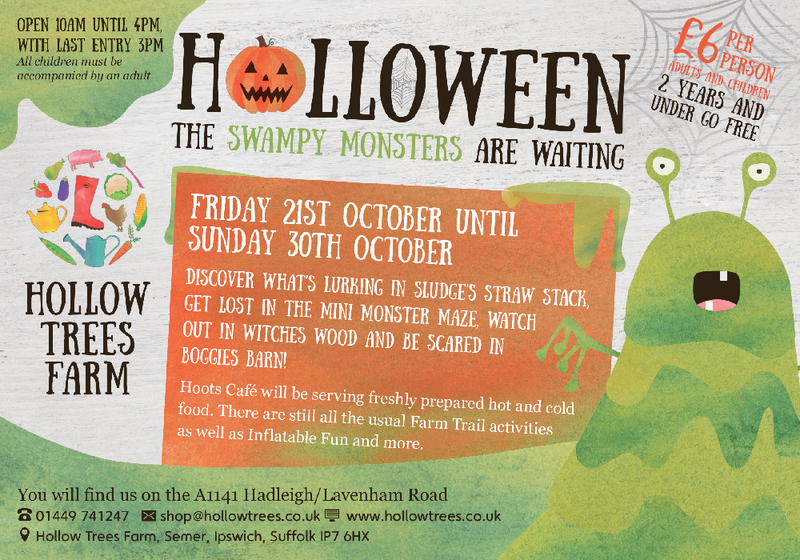 This half-term be prepared to be spooked as Holloween returns to Hollow Trees – the swampy monsters are waiting! 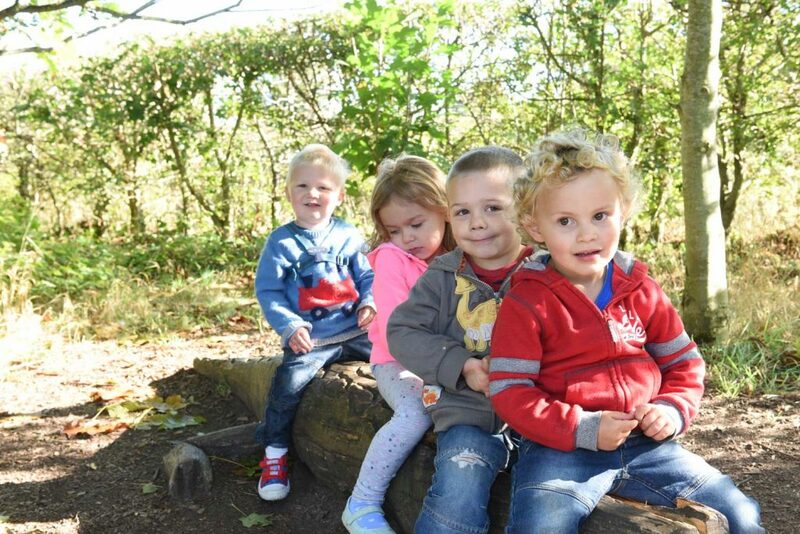 From Friday 21st to Sunday 30th October Hollow Trees is getting ghosty with our popular Holloween event. Come along and discover what’s lurking in Sludge’s Straw Stack, tiptoe through the Monster Maze, watch out as you wander through Witches Wood, and dare you set foot in Boggies Barn? As well as these special events we’ll have all your usual favourites, plus inflatable fun on our bouncy castle. Hoots Café will be selling freshly prepared hot and cold food so you can treat yourself after all your chilling experiences! Entrance to Holloween is £6, 2 years & under go free. It’s open between 10.00am and 4.00pm, with last entry at 3.00pm. All children must be accompanied by an adult.